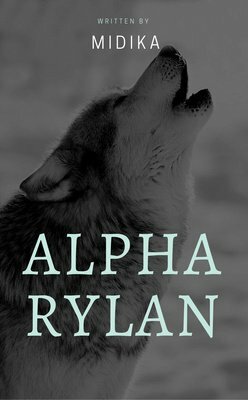 Little does Lyla know that her world is about to be turned upside down when she hears The Alpha's Call. Shannon Winters is ready to die when Andre Lafoy comes across her in the woods. In fact, when she realized he's a vampire she tells him to kill her quick. He decides instead to take her home. What happens when Royal blood and normal blood collide? What will she do when she finds out the Alpha King is her mate? Tobias Vogel is content to be the quiet brother of the five. Kendra Daily is a vampire hunter on a mission when she meets Tobias. He intrigues her but can he look past the fact she hunts his kind? Tavis Orson is a black bear. While in bear form he come across Taylee Harris, his soulmate. She's young though and he must let her decide what she wants. Will she chose him, or her family? Bruno Vogel is the 2nd born of the 5 Vogel brothers. Veronica Davis is a human working for Leo Vogel. What happens when she meets his brother Bruno who "craves her kisses"?